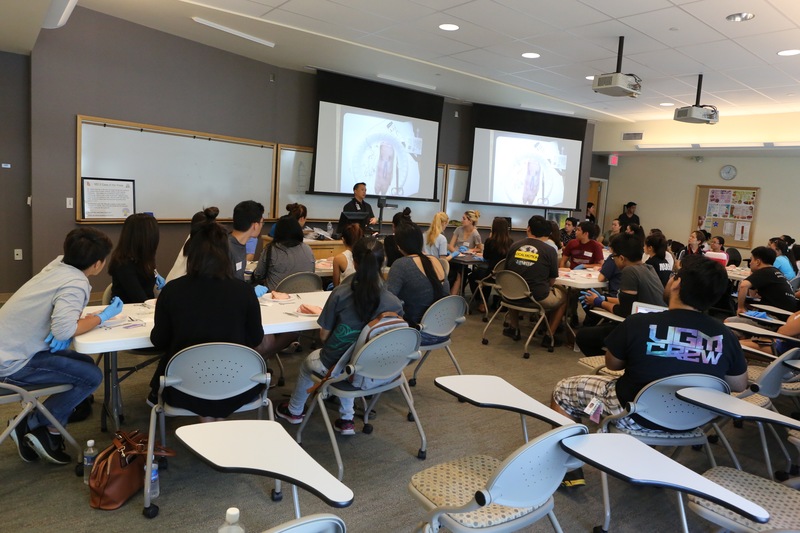 The 2016 suture workshop was a huge success, we hope you all enjoyed it. A huge thank you to Dr. Lorenzo for taking the time out of his busy schedule to teach us and to Medtronic for providing pizza and showing us an amazing cautery demo! Our first year class historian, Don Nguyen, took some great pictures of the event. Check it out here!